030810bathroomtips, originally uploaded by It's Great To Be Home. With all this talk of bathrooms this month, I am itching to update my space. But considering I live in a rental and lack unlimited dollars to fund an overhaul, I've been looking for ways to make a large impact with minimal work. 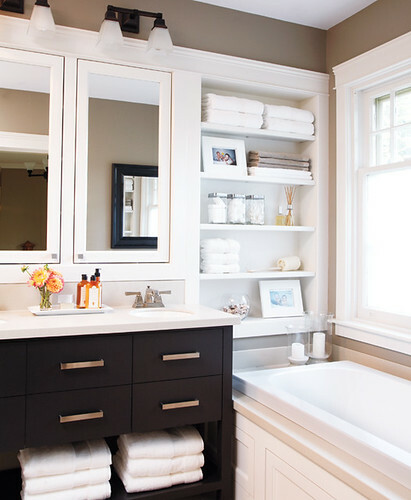 Luckily, Style at Home recently released a list of 50 inexpensive ways to perk up your bathroom. 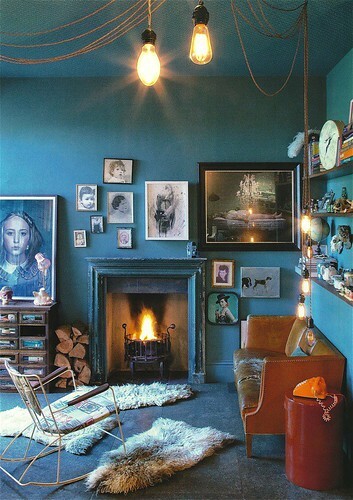 The living room, originally uploaded by Craft & Creativity. This is what the livingroom looks like now, after our redecoration. 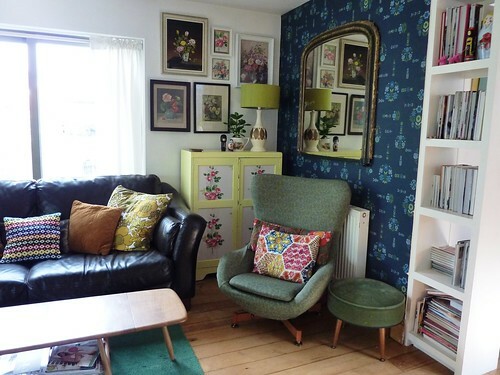 We found the armchair at a flea market and I sew a new upholstery out of Josef Frank fabric. 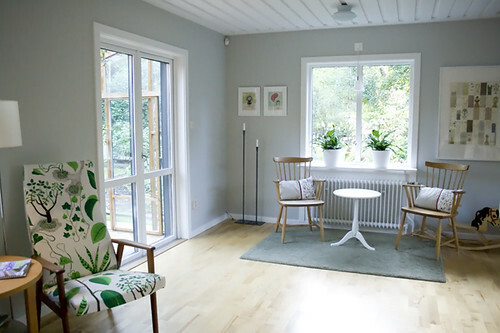 The small white coffee table is from Ikea. The two chairs are second hand finds. Prints from Etsy and Camilla Engman. Float Bedroom - Wenge, originally uploaded by TemaHome2009. The Float collection sports modern geometric lines, making it a neat update bedroom set. 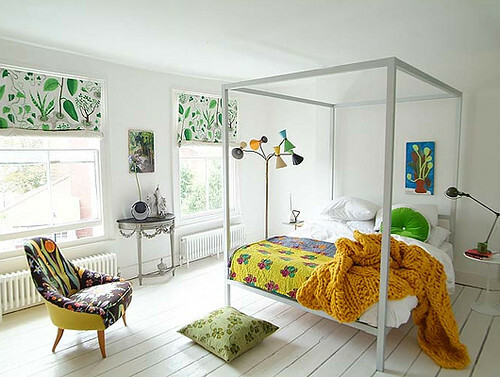 The base of the bed is recessed and therefore not visible to your average viewpoint, giving the impression that the elements are actually floating. An elegant contemporary choice, the Float collection offers a range of complements such as chest of drawers, choices of night tables and much more. living etc daybed, originally uploaded by coco+kelley. 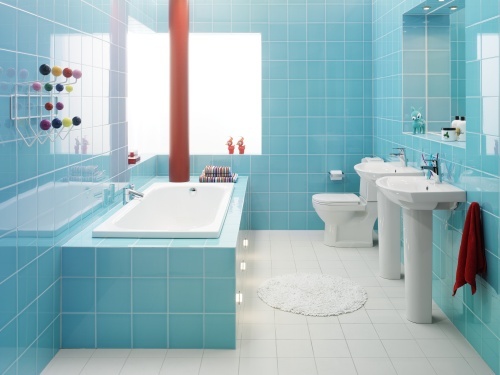 Bathroom_design_7, originally uploaded by Gustavsberg. 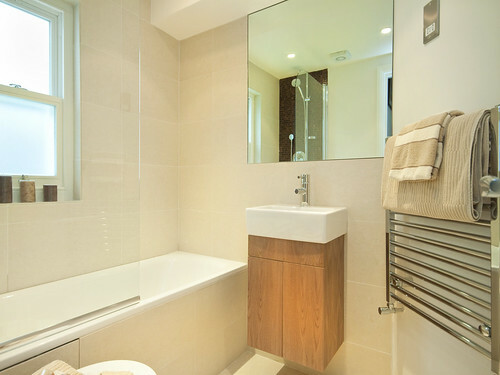 Just imagine coming in on a hot day from the garden or the tennis court and splashing cool water on your face in this bathroom, and you'll know the essence of refreshment. 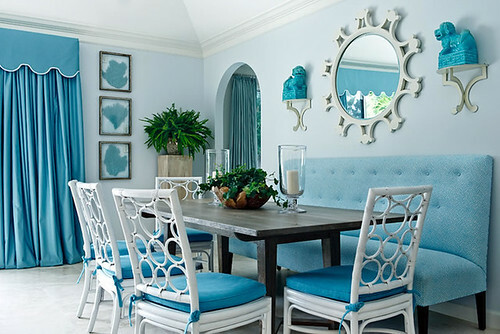 Exquisitely engineered in virtually every detail, this deceptively simple-looking room has a lot more going for it than immediately meets the eye. Green glass, a durable but delicate-looking material, is beautiful and practical for the vanity top and door and creates a pleasing "watery" image most appropriate for a bath. Beautiful blues -- cobalt and turquoise -- continue the water image and add depth to the scene. 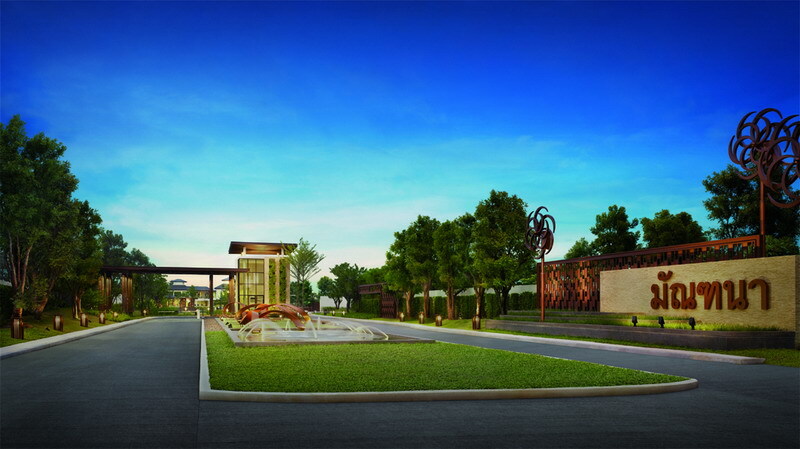 Thoughtful details have been chosen for maximum function and elegant form. 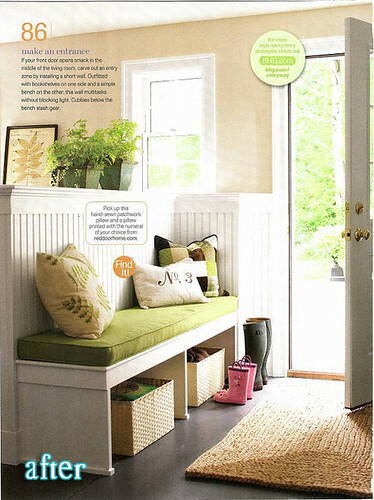 Spring = New corners!, originally uploaded by frillie designs. 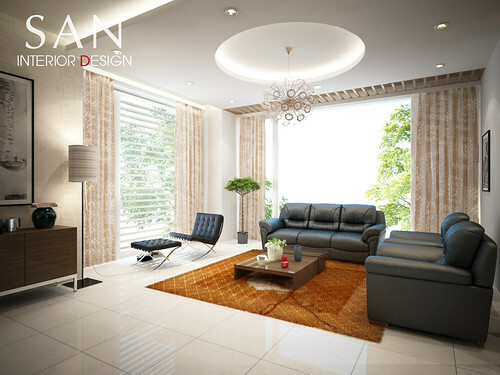 Villa LivingRoom Interior Design, originally uploaded by santasel. 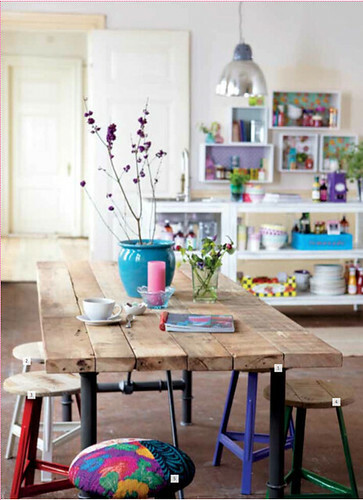 MarieClaireMaison_Dec09.jpg, originally uploaded by Tammy Manet. House Doctor, originally uploaded by It's Great To Be Home. Domino 08.jpg, originally uploaded by Tammy Manet. Homemade Bubble Bath, originally uploaded by It's Great To Be Home. corner of my room on a cloudy day, originally uploaded by The 10 cent designer. 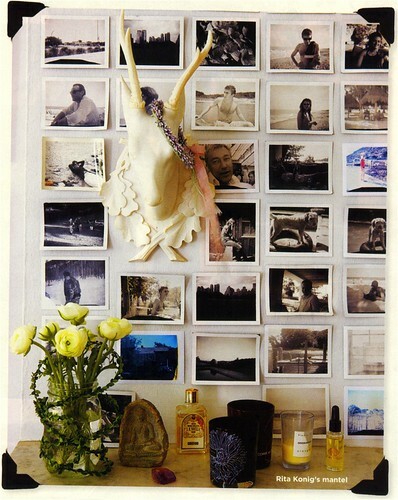 Gwyneth Paltrow's Kitchen, originally uploaded by It's Great To Be Home. 00092_01_rect640, originally uploaded by Mr_Yuko. piso_madrileño_3, originally uploaded by coco+kelley. Lighthouse Locations, originally uploaded by It's Great To Be Home. When I cook, I use exact measurements and it annoys my husband Dan because he free forms a bit more when he cooks. Add some texture to your existing white mixture, stir. After thoroughly mixed, add a dash of rainbow. Vintage World, originally uploaded by miluccia. 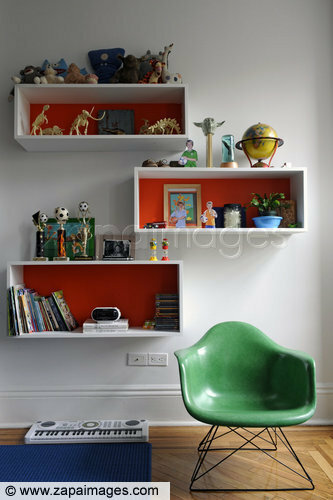 The owner made the shelves for his children’s room himself. 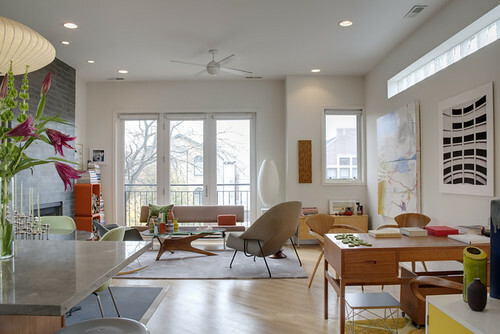 The chair is an original 50s piece by Charles and Ray Eames (new by Vitra). bath, originally uploaded by Snook Photograph. all-white brooklyn brownstone -- built-ins , originally uploaded by ooh_food. white dining room with bookshelves. Working station. 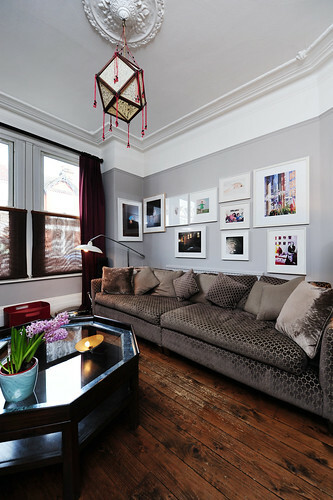 Using contrast color of photo on the neutral wall. modern interior - johnston architects, originally uploaded by ooh_food. Good use of space near bay window. Red fabric with wooden furniture make the room more cozy and relaxed. I was craving some photos of "pretty", and when I came across the portfolio of designer Phoebe Howard, I immediately thought I scored some pretty. Her style is traditional but with some spaces featuring non-traditional bold colours, and some slightly modern touches to keep things up-to-date. So here's a dose of pretty for ya. Red Door Home, originally uploaded by It's Great To Be Home. 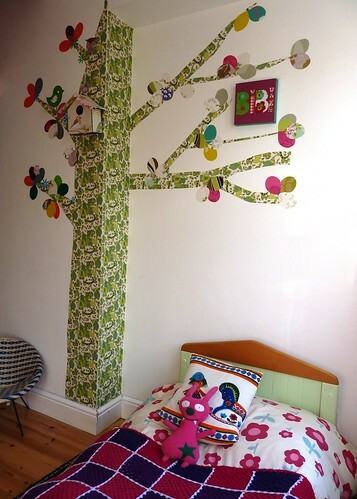 Bibi's tree has grown......., originally uploaded by frillie designs. pine-lined niche, originally uploaded by ooh_food. the home office with modern & simple built-in design.